How to Find a Great Real Estate Agent By Trulia - Cheryl&Co. Follow these steps to find a compatible real estate agent who understands your needs as a homebuyer. You’re not any old buyer. So you shouldn’t have any old agent. 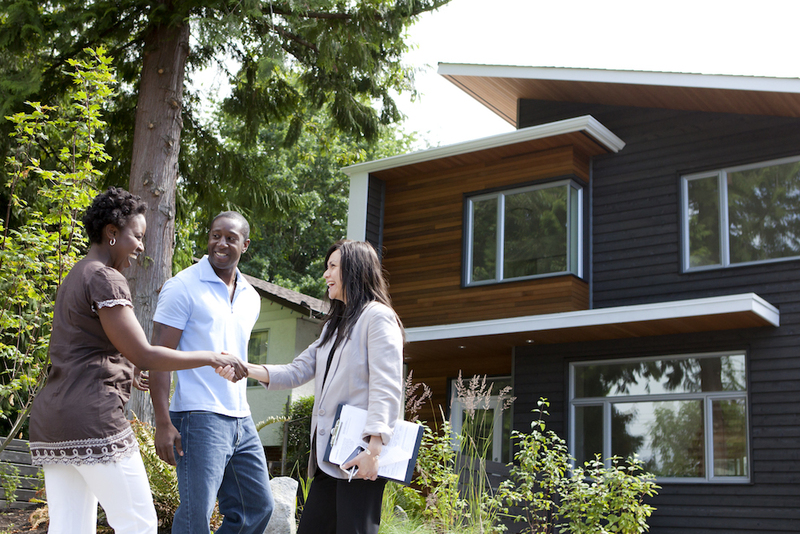 Buying or selling a home is likely among the most financially important moves you will make in your life—and you are probably not an expert at it. You want someone trustworthy and knowledgeable who is to guide you through this process, which is why you’ll want to find a real estate agent who fits your needs. There are many terrific real estate agents out there, but not all of them will be a perfect match for you. Carefully selecting a real estate agent who gets you, your needs, and your goals will help you make the best home-buying decision you can. It’s never too early in the process to start looking for a real estate agent. There are critical first steps in the initial stages of buying or selling a home where a real estate agent can be a key resource to get you started on the right foot. As soon as you begin to think about wanting to sell or buy a home, that’s a good time to start looking for a real estate agent. Then, you’ll also have time to get to know them and make sure you’re working with the right person before moving forward. Identify your real estate needs. Before you start your agent search, pinpoint your most important needs or goals, especially anything that might require specialized knowledge. Are you using VA mortgage programs? Do you want to be in a certain school district? Maybe you’re a first-time homebuyer and want to be sure you take advantage of any special incentives available to you. Look for agents who specialize in those needs. Whatever your most important priorities, look for an agent with expertise in those areas. Large firms often have an online directory of their agents that allow you to filter your search according to agents’ specialties. Location-specific agents, for example, have a wealth of knowledge about a particular region and the neighborhoods within it. They often have the inside track on homes that are about to hit the market, which can be a great help if you’re a home buyer in a competitive area. Word-of-mouth is a great source of intel on local real estate agents. Ask for referrals from friends and neighbors, and check online reviews. Social media can also be a treasure trove of useful information. Watch for updates in community groups or real estate listings to see what’s selling, who is selling it, and how fast the deals are moving. Once you have a few good candidates, take some time to chat with them in-person or over the phone. This is your chance to do a brief interview, so have some questions ready. Focus on your top priorities, as you will want to inquire about the agent’s strengths in those areas. You’ll also want to cover basic information such as how long they’ve been an agent, what their typical communication style is with clients, how they’d deal with situations like a bidding war, and details about some of their recent sales, such as how long they took from search to close. Ask about the legal agreement. It can be awkward to discuss your contract with an agent, but it’s important to make sure you are clear about the terms of the relationship before you sign anything. Many elements of an agent contract are standard, but some firms have their own specific conditions or clauses. It’s standard for sellers to pay the real estate agents’ commission, so you shouldn’t have money to pay. But you do need to know about the length of your agreement with the agent, and how you can terminate the agreement should you want or need to do so. If you’re unhappy with your agent after a week, but your contract says you’re stuck with them for three months, you’ll be glad you know how to pursue other options.